Common courtesy—not so common anymore. Walking into a small town store is quite a different experience from what happens in a city. A bell will toll, announcing your arrival. Followed by a warm smile and welcome from whoever is working inside. I especially loved the diner where I grew up. They had a fantastic game room in the back with Pac-Man, a pool table, and pinball machines. As you can imagine, we neighborhood kids swarmed the place like flies, spending many summer afternoons there. Yet, the establishment never made us feel unwelcome. In fact, they often brought out free nachos for us to munch on. True, they were probably making big bucks with all the quarters we spent on their machines, but as kids, we didn’t realize this. But when I walk into a store here in the city, rather than a greeting, I get a stare down. “We’re watching you,” their friendless expressions convey to me. “Don’t you dare steal from us.” And if you have a question, oh boy, prepare yourself for a confrontation. That is, of course, after you’ve searched the store to find someone who actually works there. On more than one occasion I’ve gotten a, “What do you want—can’t you see I’m busy,” kind of attitude. Isn’t this what they’re paying you for? I often think to myself. Why small towns seem to have better customer service, I don’t really know. Maybe it’s because we’re all related in a small town. 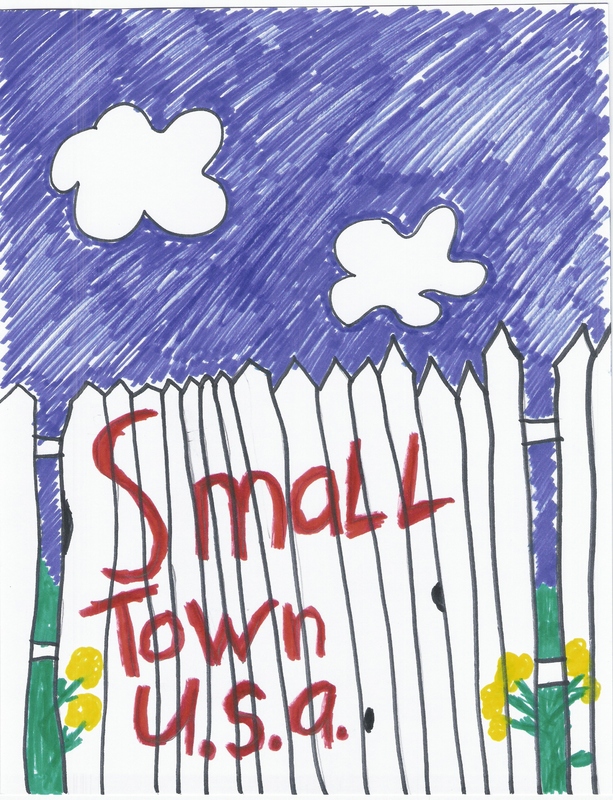 Treating anyone poorly in a small town could have far-reaching repercussions. There’s a good chance the person you’re dealing with is a cousin’s husband’s sister, or something like that. But should it really matter? 1 Response to Common courtesy—not so common anymore.